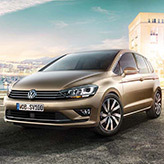 The stylish new Golf SV is the latest edition to the Volkswagen range, offering a quality, relaxing and enjoyable drive. 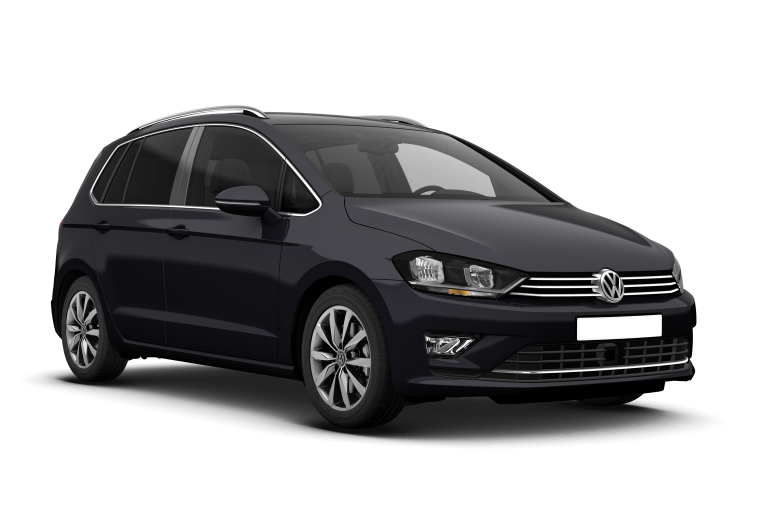 Available at Arnold Clark Volkswagen branches from £17,495, saving £1580 on list price. 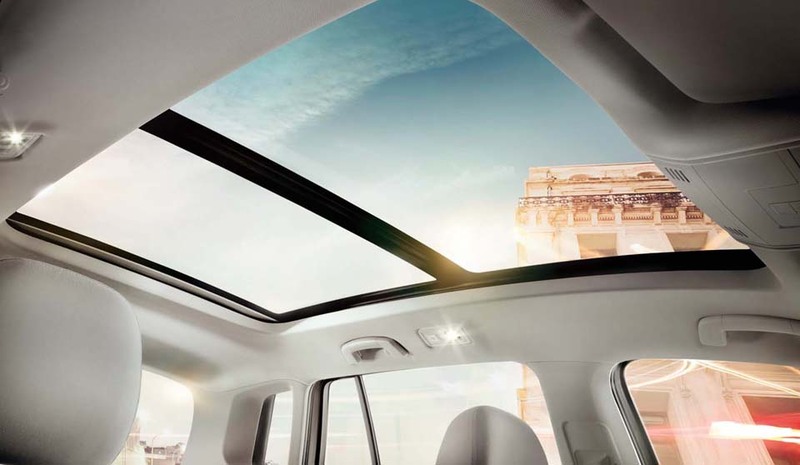 Enjoy a comfortable drive with the climatic air conditioning and panoramic sunroof for beautiful views and a breath of fresh air. 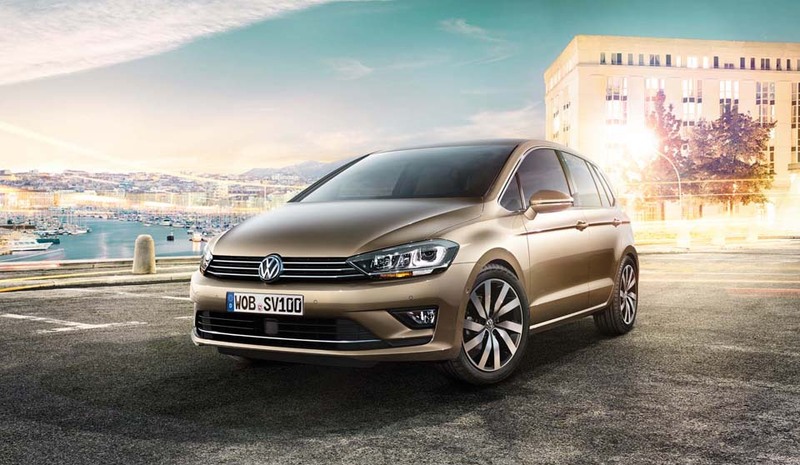 With lightweight and durable alloys, body coloured bumpers and a laser-welded body shell the Golf SV is a stunning car from Volkswagen. 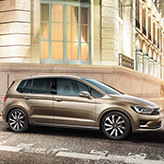 You won't be short of space in the Golf SV with a standard boot space of 590 litres. 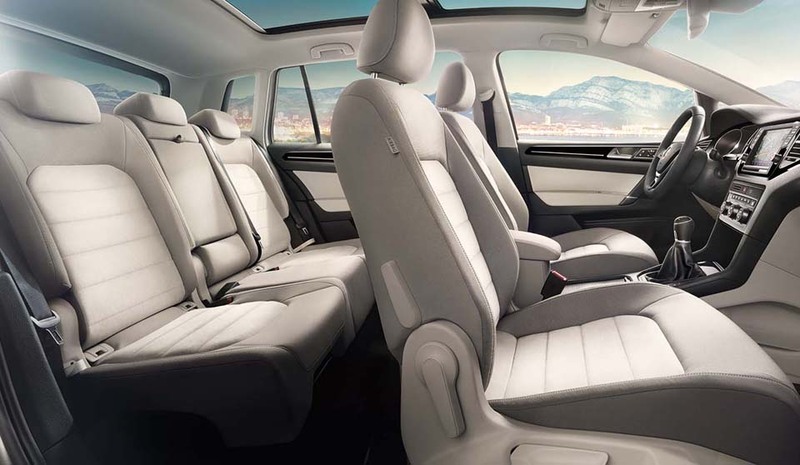 The convenient fold flat rear seats are a practical addition and give a maximum boot space of 1,520 litres. 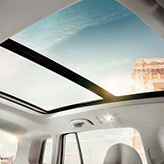 Use the easy keyless access for convenience. Proximity sensors are used to detect when the key is nearby and then allows you to unlock the door and start the car, even when it's still sitting in your pocket. Adaptive cruise control and front assist with emergency braking provide you with control and safety when driving. Lane Assist is like a friendly co-driver. If it senses your car is drifting out of your driving lane it gently warns you via steering wheel vibrations. 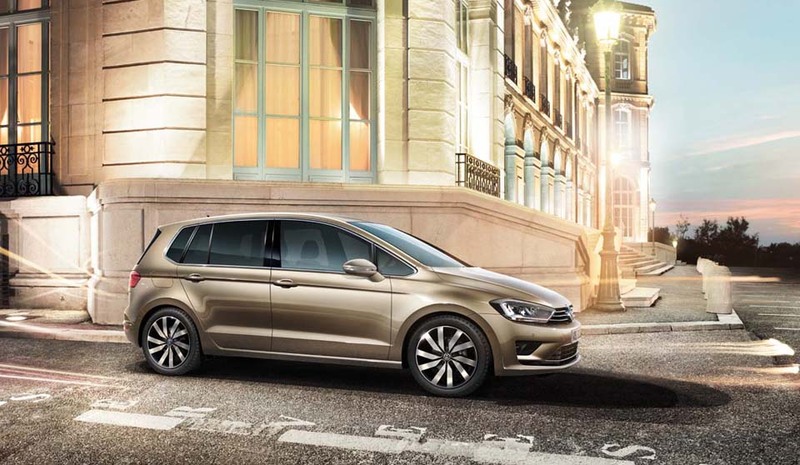 The Golf SV has a Park Assist System which works by using sensors mounted in the front bumpers, together with parking sensors to actively support the driver by taking over the steering control and parking the vehicle in the available space.